Cherai beach in the Ernakulam District of Kerala is one of the most popular travel beaches in Kerala and is visited by a large number of domestic as well as foreign tourists. The peak tourism season brings about a flurry of tourists to Cherai beach and the long sandy beach of Cherai will be lit up with excitement and activities. There are a lot of activities and things to do at this majestic beach which is hardly 26 kilometers away from Kochi. Cherai beach is easily accessible through road networks from Kochi via Paravoor. As with any other beaches in India, Cherai also boasts of a sandy beach through which you can take a walk, enjoy some time with your friends and family and even take a bath. There are various spots at Cherai beach that pose danger and it is better to avoid such areas and concentrate on the safe places at Cherai beach. Once you are at Cherai beach, you can see a large number of travellers enjoying their time either alone or with friends and family. One of the most attracting factors of Cherai beach is the presence of a large number of restaurants and hotels that provide homely sea foods. 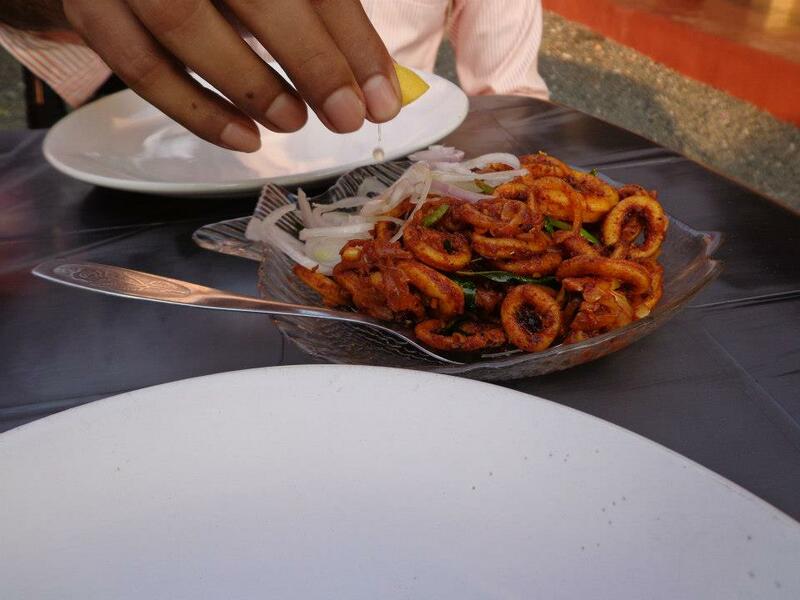 The home-made sea food at Cherai is something that you need to try out and it is for sure that anyone will enjoy the homely food. There are a line of small and medium sized hotels along Cherai beach that offers an opportunity to get a taste of the traditional sea food and dishes of Kerala. There are also some beer parlour where you can enjoy your drink along with some good traditional food. There are a good number of travellers visiting Kerala with the prime ambition of getting a taste of the traditional Kerala cuisine and the small restaurants in Cherai can provide you with the best traditional Kerala cuisine and sea food. Due to the increase in the number of travellers, a lot of similar restaurants have popped up and all of them offer variety of foods for the travellers. Visiting Cherai and exiting the destination without enjoying sea food and Kerala cuisine can make your trip look incomplete. The traditional Kerala cuisine and sea food are spicy enough and if you do not have the habit of consuming too much spice, then it is recommended to have food in moderate. Taking too much spicy food might disturb your stomach and might also affect your overall tour plan. So enjoy the food within your limits and it is pretty sure that you will cherish the taste of Kerala food at Cherai for a lifetime. 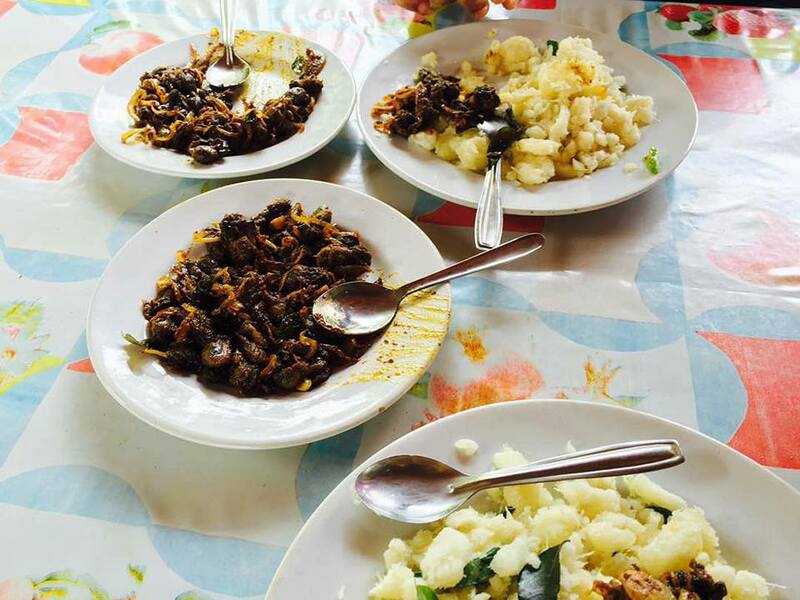 If your tour itinerary includes a stay at Cherai, then you will get enough time and opportunity to try more different types of cuisines and sea food. There are also pretty good places to hangout near Cherai beach and you will be able to get a lot of resorts and home-stays to make your stay feel more comfortable. All the resorts, lodges and home-stays in Cherai provide quality services and amenities to serve the travelers coming from different places. It is also highly recommended to avoid visiting Cherai beach during the months starting from June to August, as Kerala will be under the grip of heavy monsoon season. During the monsoon season, there will be heavy rainfall and it is better not to plan your trip during that time. 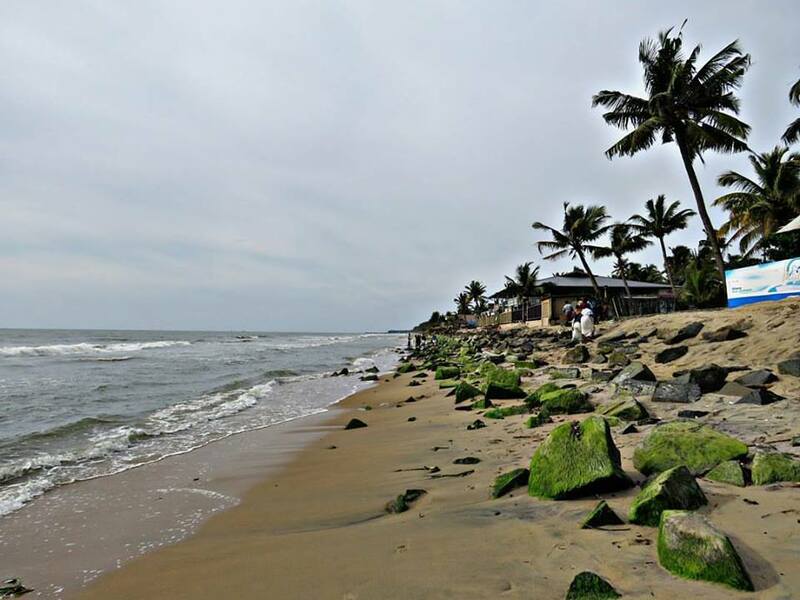 Cherai beach is very well accessible by road and is just 26 km away from Kochi city, and also the same distance from Kochi International Airport. This makes it very easy for the travellers from different parts of the world to visit Cherai beach and enjoy its mesmerizing beauty.